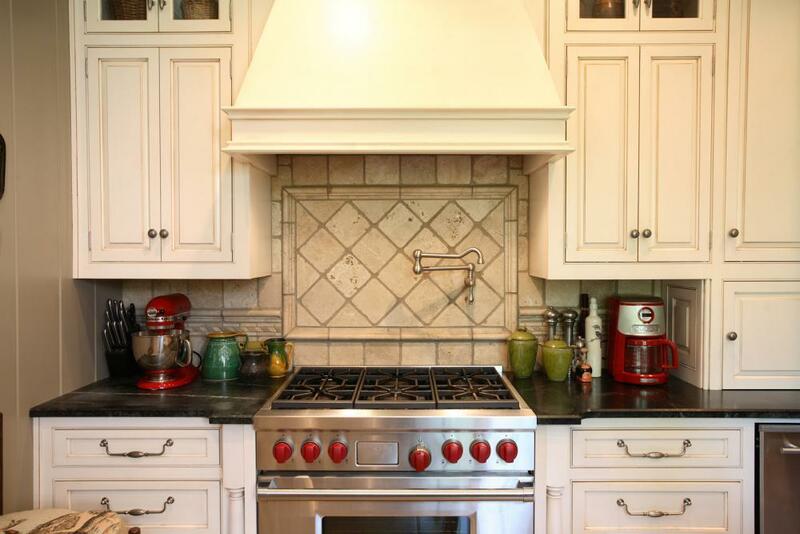 This high-end kitchen renovation located in the Brookwood North Historic District involved a compete demolition of the kitchen, breakfast and pantry. 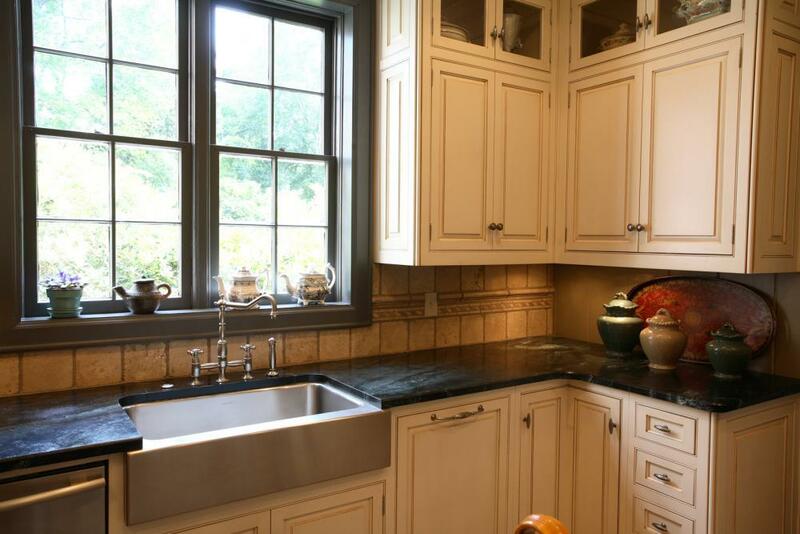 Built in 1937, the home’s many historic features were incorporated into the updated kitchen. 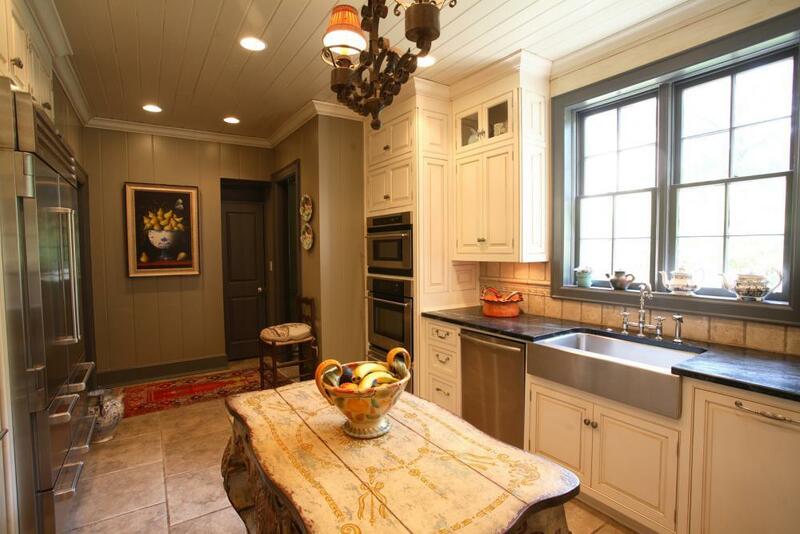 The renovation included soap stone counter tops, custom cabinets, farm house sink, and upper end appliances.